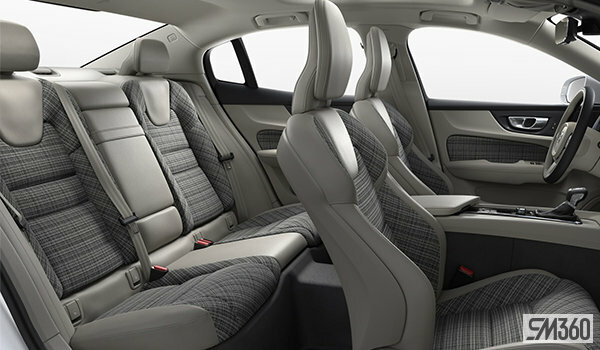 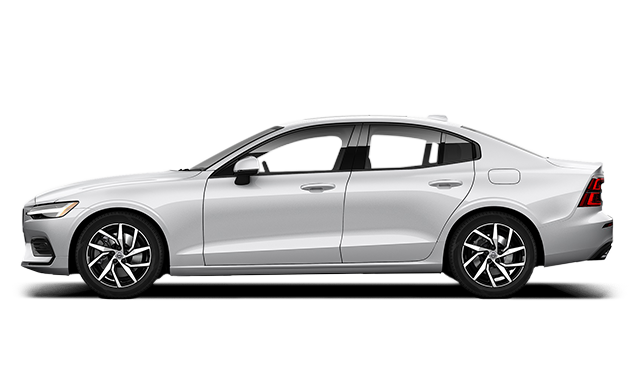 The modern Scandinavian sport sedan, combining effortless power with intuitive technology. 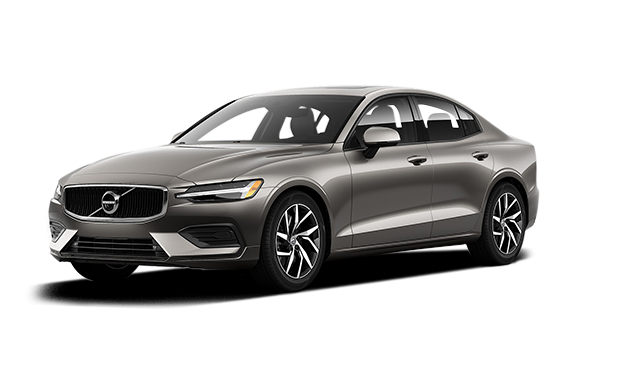 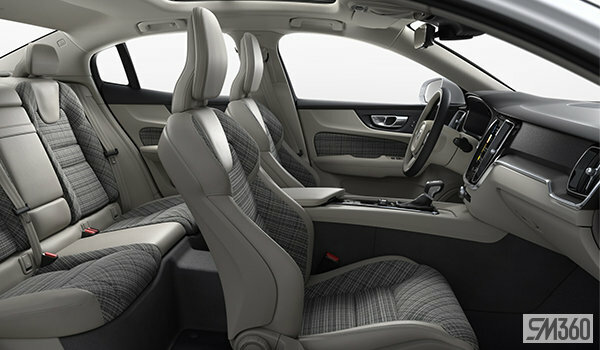 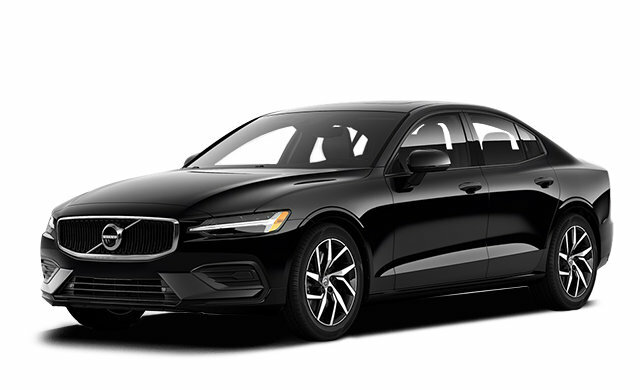 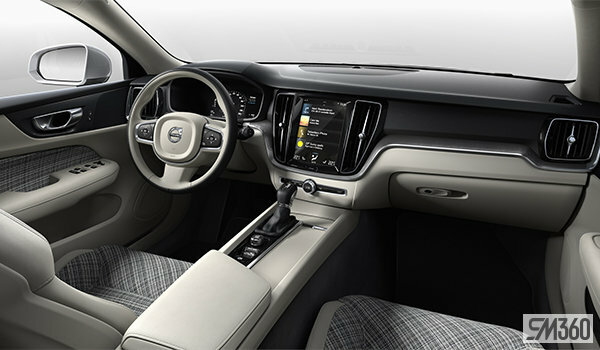 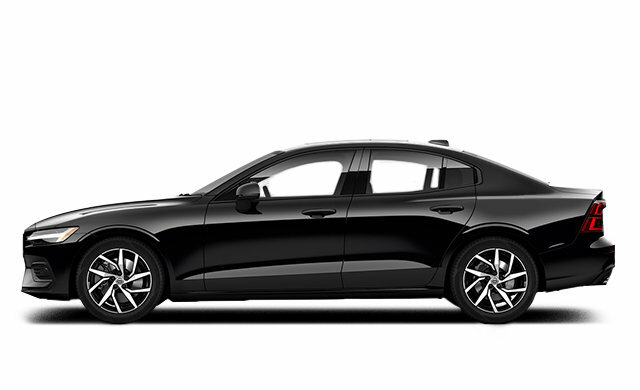 Interested by the 2019 Volvo S60 MOMENTUM ? I wish to receive recalls, news and promotional emails from John Scotti Volvo. 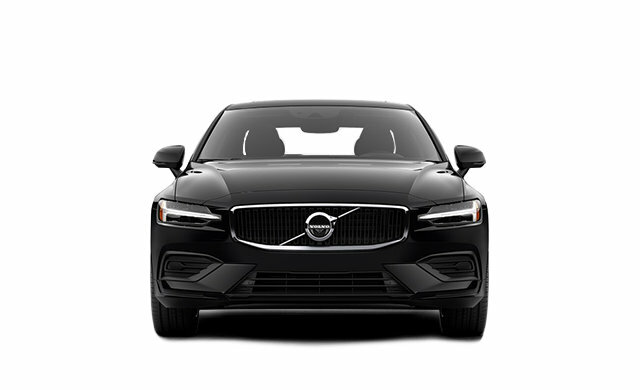 The story of John Scotti Volvo is one of unwavering commitment to customer service. 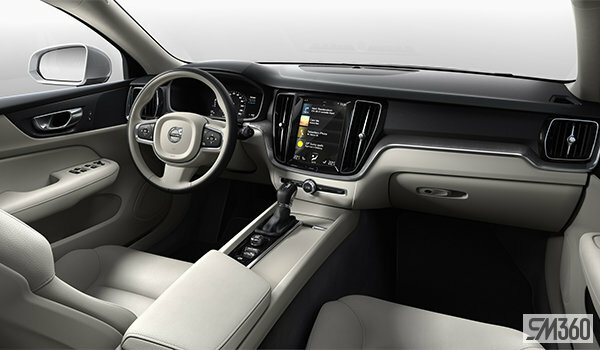 After all, a car dealership has only its approach to customer experience and offering value to stand out. Our new and pre-owned vehicles may offer exceptional quality, but we're not the only ones to have them in stock. 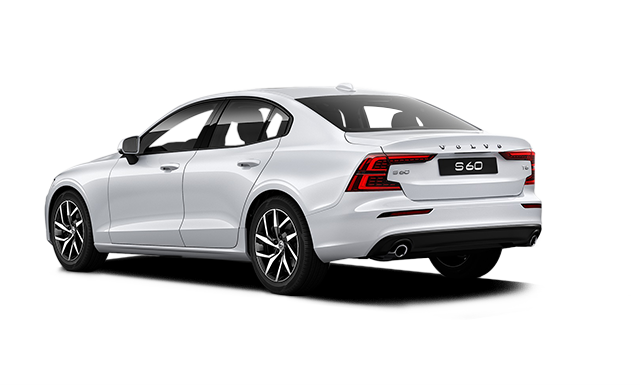 We must therefore make sure we put customer satisfaction first in order to stand out.